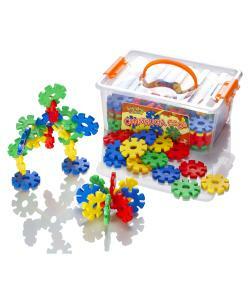 Includes 100 Constructa Cogs pieces. 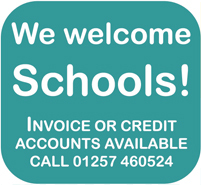 Designed specifically for younger children, the colourful and chunky pieces feel soft and rounded. The pieces easily interlock at a variety of different angles. Let children use their imagination to make shapes and structures. An introduction to the world of construction toys. Constructa Cogs by Learning Minds are made from the highest quality plastic to create soft rounded pieces that are perfect for little hands. 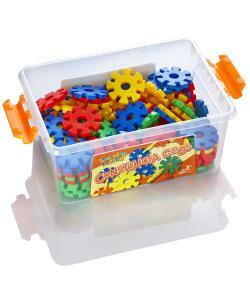 This set contains 100 pieces and handy storage tub to keeps things tidy!